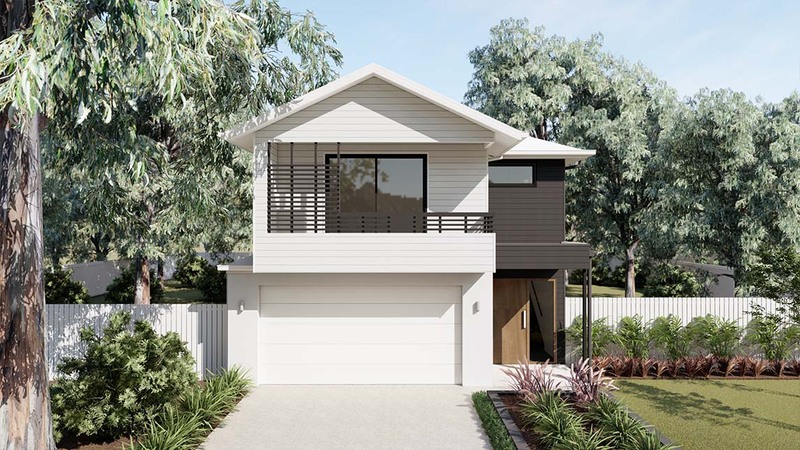 The Merivale 310 has been designed for entertaining, with large living and dining spaces, open plan kitchen and enclosed study suitable for use as a fifth bedroom. 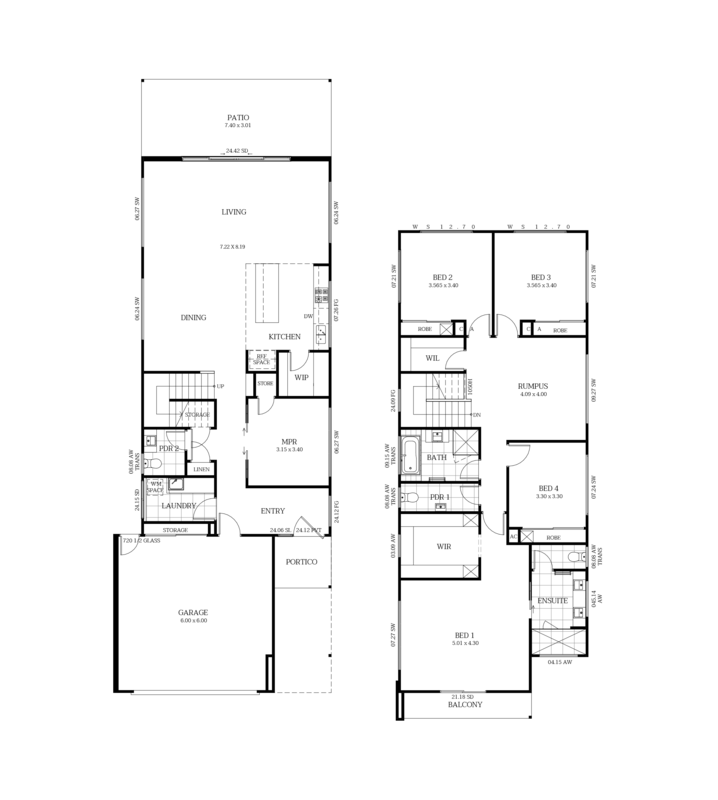 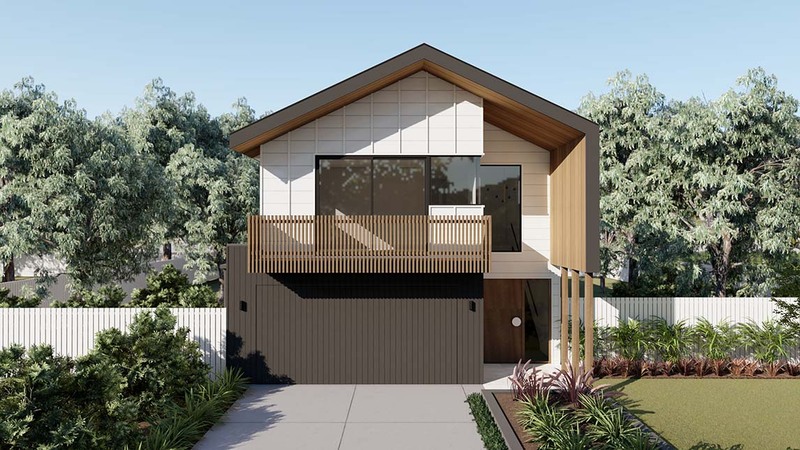 As bespoke home designers and builders, the Merivale 310 is able to be modified to suit your lifestyle. 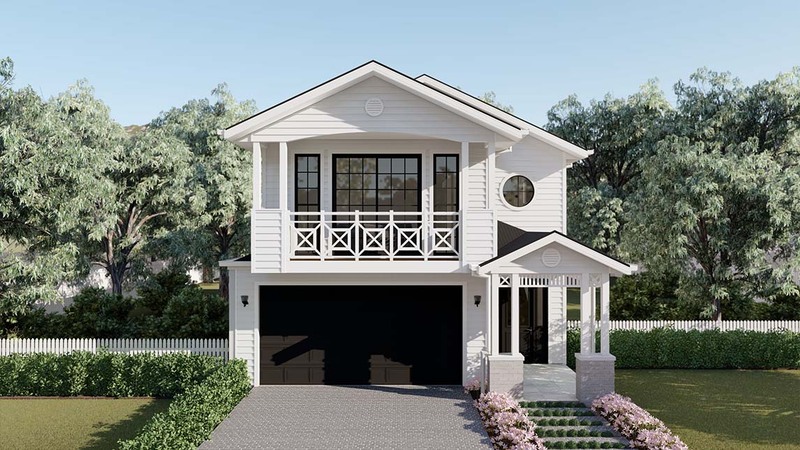 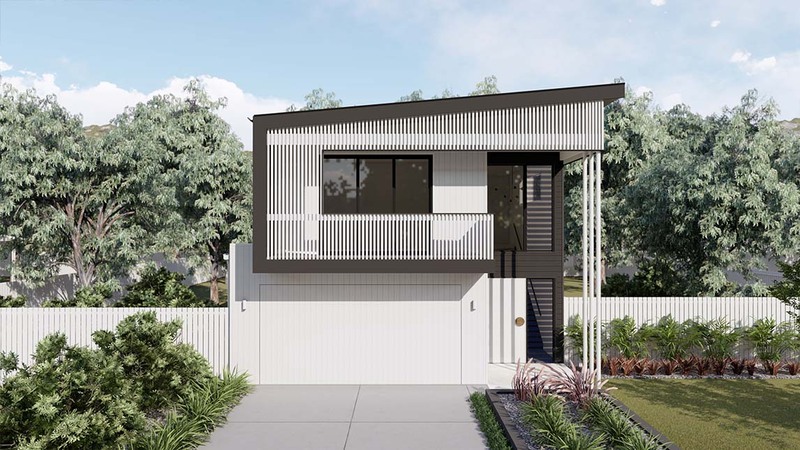 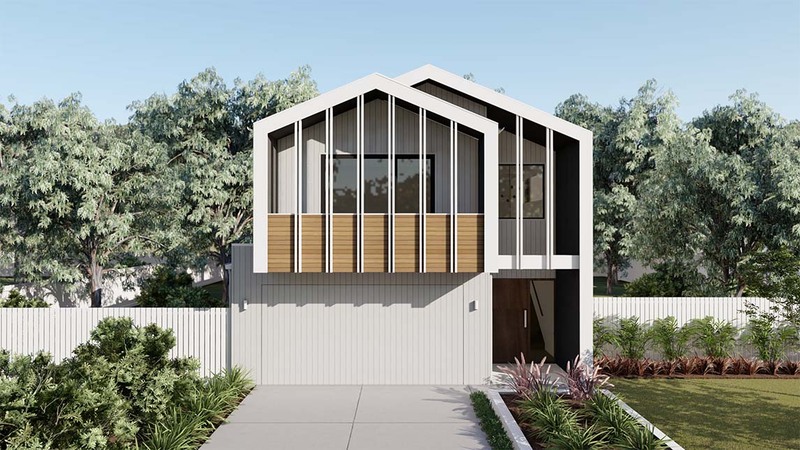 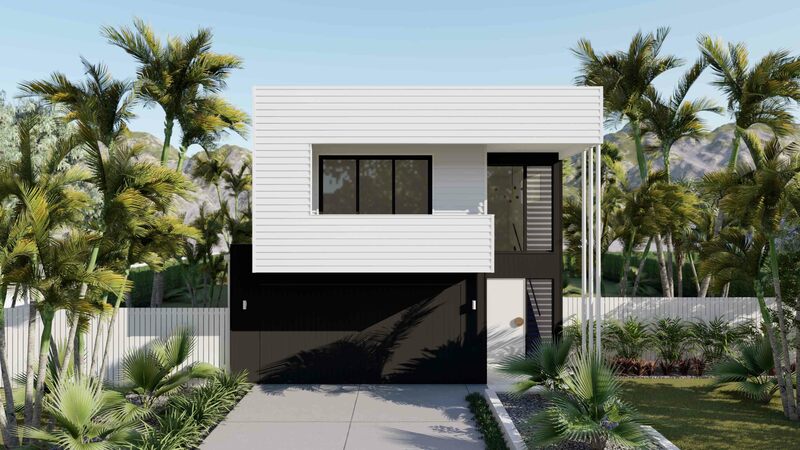 A very popular narrow lot house plans, the Daintree 270 offers everything you could want in a family home.